Published 25.07.2014 at 960 × 505 in Living Abroad & Perspectives on the US. 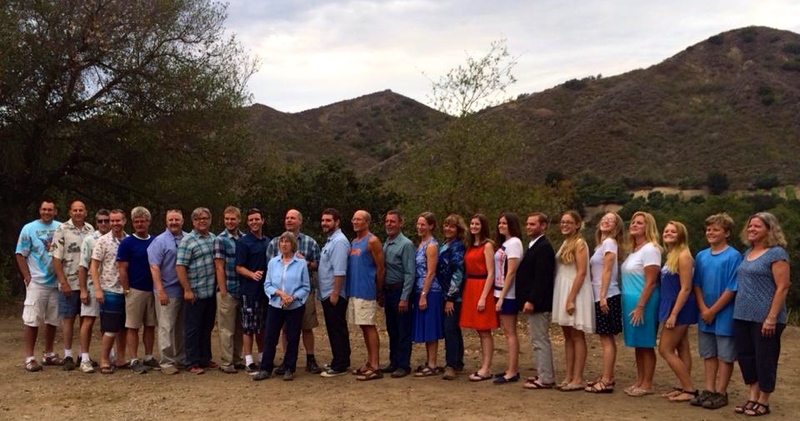 almost the entire family on my mom’s side, gathered in Ventura, CA for my grandma’s 80th birthday. Photo credit: Nancy R.